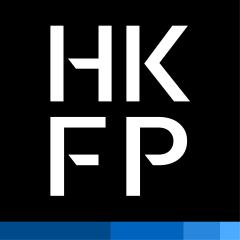 Hong Kong Free Press is a new, progressive English language news source seeking to unite critical voices on local and national affairs. Free of charge and completely independent, HKFP arrives amid rising concerns over declining press freedom in Hong Kong and during an important time in the city’s constitutional development. "I wanted to write something but found myself speechless. In an era like this, what can I say?"